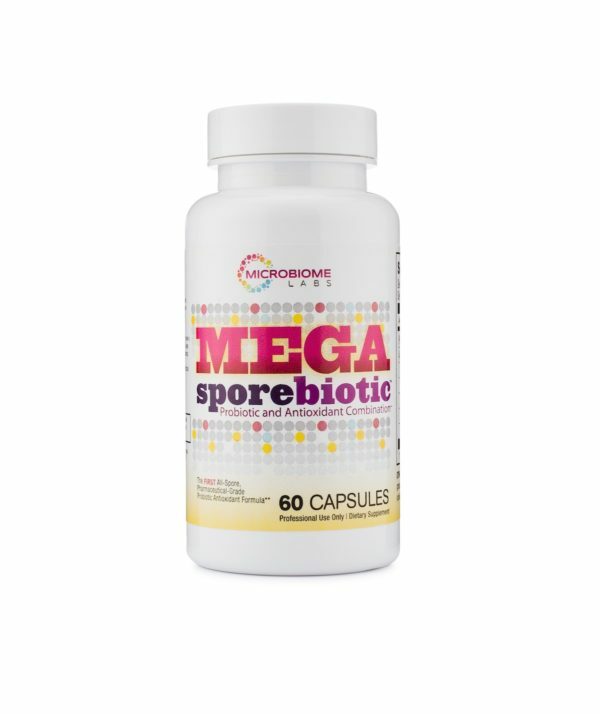 MegaSporeBiotic is a blend of five spore form Bacillus strains specifically designed to support gut health and rebalance flora. This synergistic blend of organism produce potent antioxidants to protect against free radical damage. You can’t use most probiotics if you have SIBO. They will make you feel worse. I did a lot of research and these are the only kind of probiotics that won’t make you feel sick. I’ve been on them for more than 5 months and I feel better. Much better digestion with this. I trust Dr. Brighten and the products she recommends. 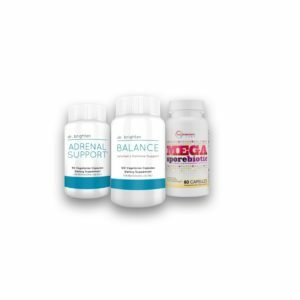 I used this product during the birth control program and found it made my digestion more regular. 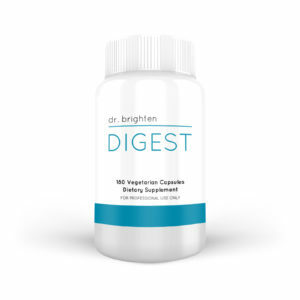 I usually have bloating with probiotics, but I didn’t with this. It has been really helpful with my gut problems.